Father. "With the power of God...I can create a sun in the palm of my hand." Oohhh, Father was such an epic villian... *shivers*. 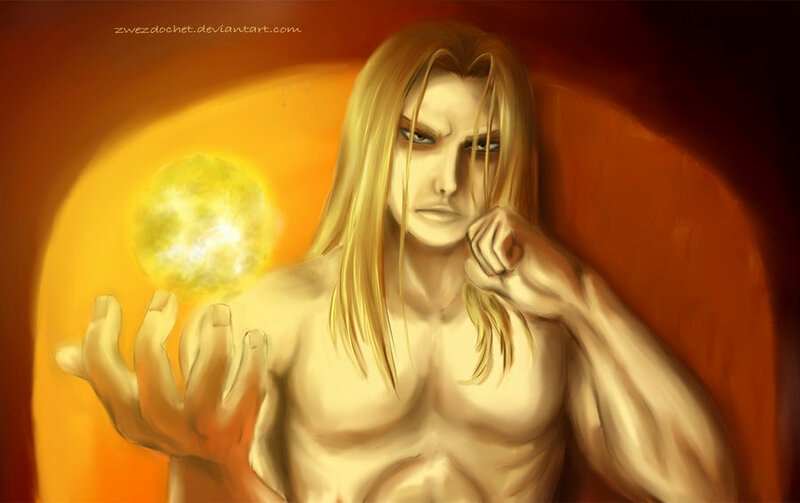 HD Wallpaper and background images in the फुल मेटल ऐल्केमिस्ट club tagged: fullmetal alchemist fma villian manga father. This फुल मेटल ऐल्केमिस्ट fan art might contain चित्र, headshot, closeup, हेडशॉट, क्लोज़अप, मोबाइल फोनों के लिए, हास्य पुस्तक, मंगा, कार्टून, एनीमे, कॉमिक बुक, and manga. CALLING ALL FMA FANS!! I Need Your Help!